Illustrations from Sue Hardy-Dawson arrived yesterday and they are awesome! I love the dragon picture. 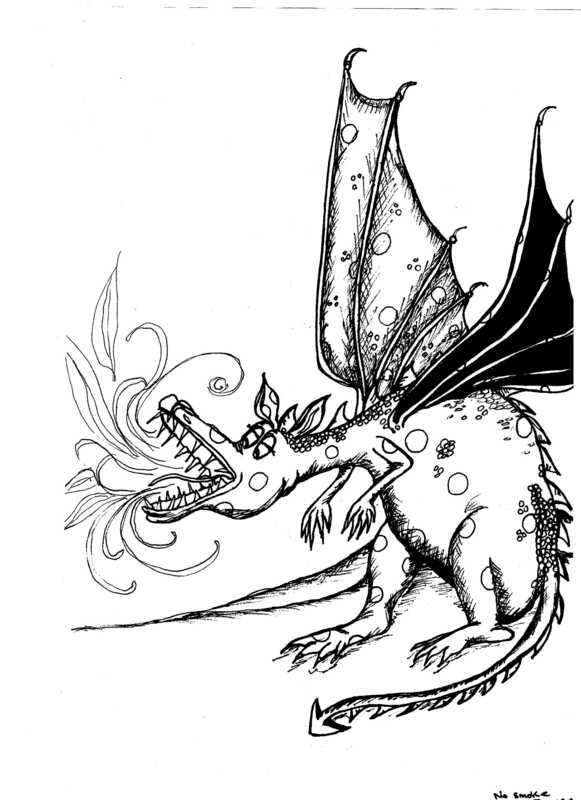 I have no idea how my Drac the dragon will be portrayed until I see the book. He will be in the book of “Funny” poems, but he is really rather pathetic – old and certainly past it, so don’t laugh.